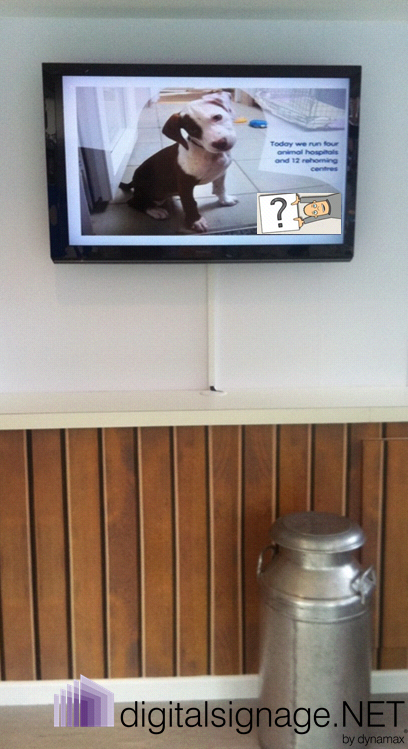 It’s common knowledge that digital signage works well for vet practices. Experience has proved that offering people something to watch while waiting for their pets to be consulted not only makes their waiting less painstaking but it also impacts them in a way that benefits the practice- financially. 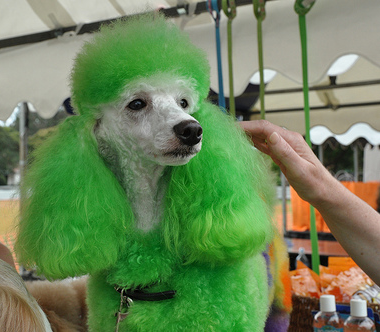 Let’s reason- when would a person be most interested in pet products, treatments and pet care tips and advice? First and foremost when they’re in the vet’s waiting room. Vets across the country have decided to use screens in waiting rooms to take advantage of their clients’ availability and interest. These displays can show information ranging from veterinary services and emergency care to pet bereavement advice and traffic information that can be refreshed in real-time with little effort from the administrator’s side. 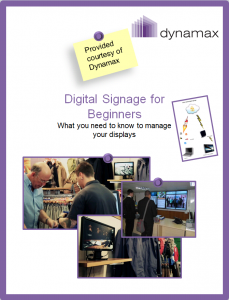 Compelling, fresh content makes the difference between a successful digital signage system and a mediocre one. You don’t have to use complicated tools to create nice presentations, even a PowerPoint template can help, provided you combine colours correctly and use relevant and good quality imagery (photos of pets, their owners, staff etc.). Personalise the message with location- based data such as weather and traffic information by simply incorporating RSS feeds into your playlist. Have an IPTV channel or a corporate video? Stream it using our live video feature. Many of the users of our cloud- based digital signage software– digitalsignage.NET- have used social media feeds to generate fresh content that updates by itself and promote their social media channels. There’s nothing more heart-warming that photos of pets but the screen is there for more than simply creating an emotional impact. It’s there to generate money. Used in conjunction with subscription forms and other marketing materials, the call-to-action on the screen can and should lead to an enquiry or a purchase from the viewer. The digital signage system is there to help vet practices seize the moment and ensure that customers don’t leave their premises uninformed about the other services available and without the chance to purchase something if they want to. A digital signage system is a cost- effective advertising solution on the long- term as the price doesn’t increase with the volume of the information displayed (within certain limits), neither does the system have to replaced completely if one piece of the puzzle changes plus it can easily expand or contract to reflect one’s needs (displays can be added or removed without major infrastructure expenses). – Educate viewers about pet-care related issues. Want to learn more? Download our FREE white paper. Digital advertising screen showing pet- related information.